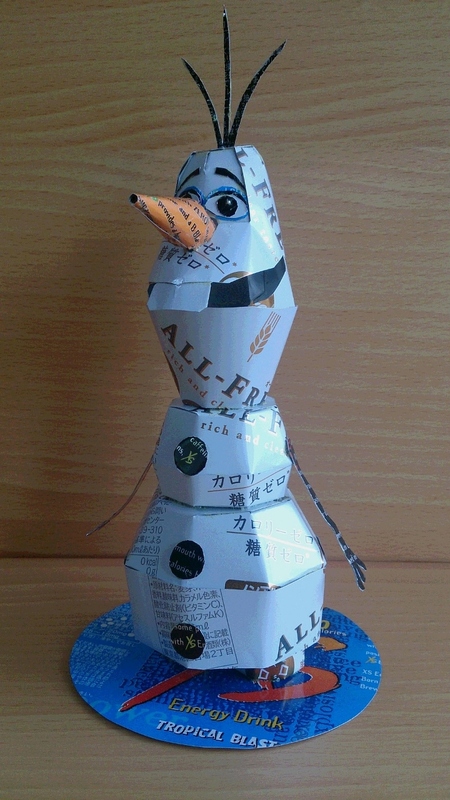 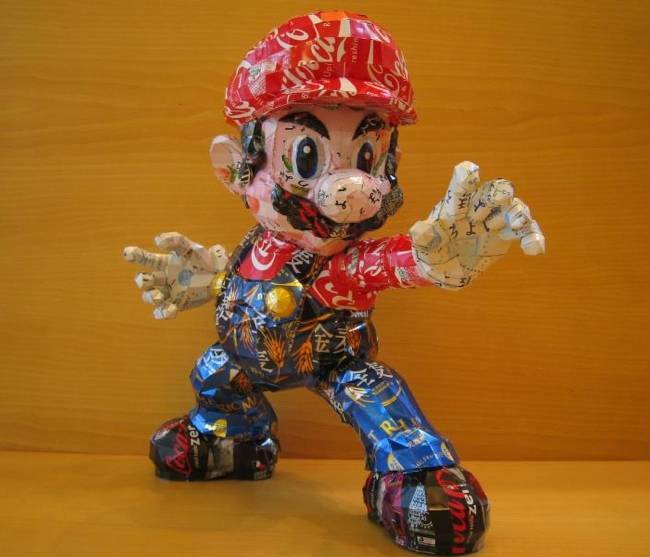 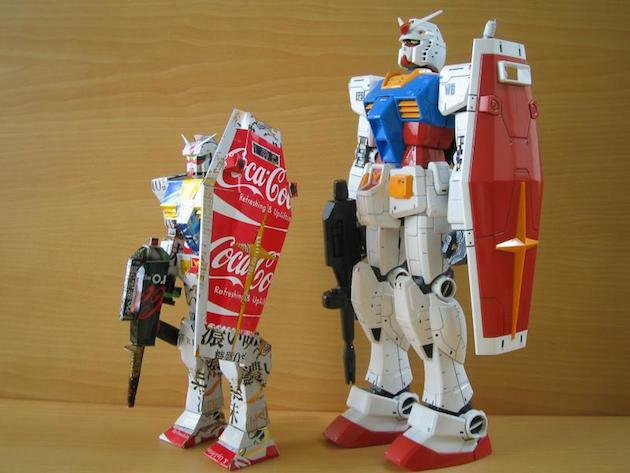 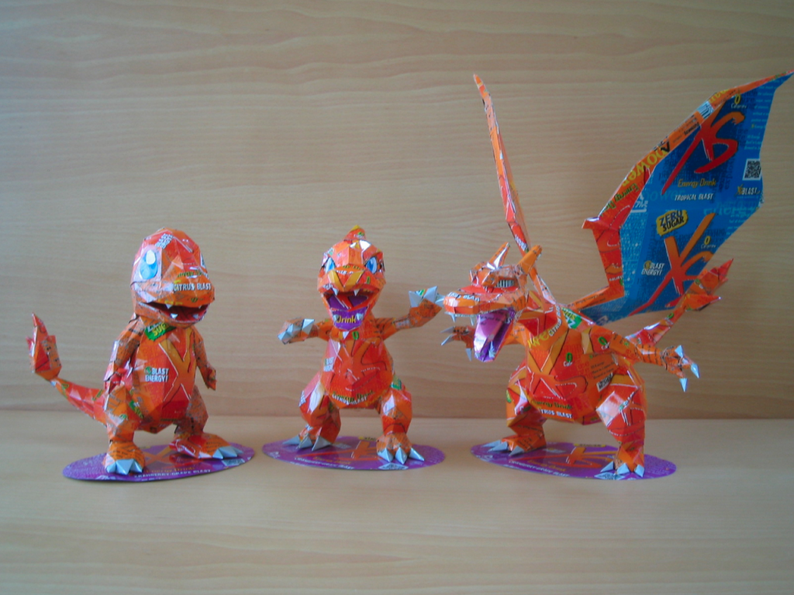 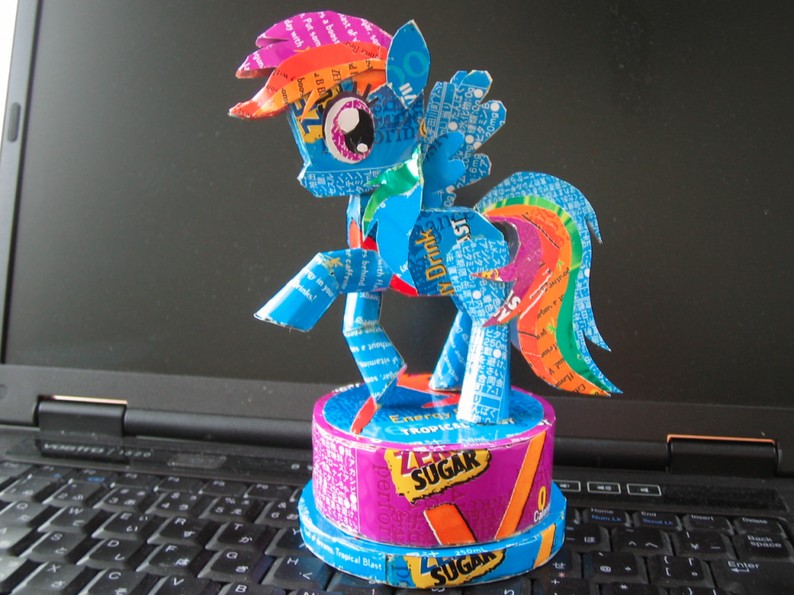 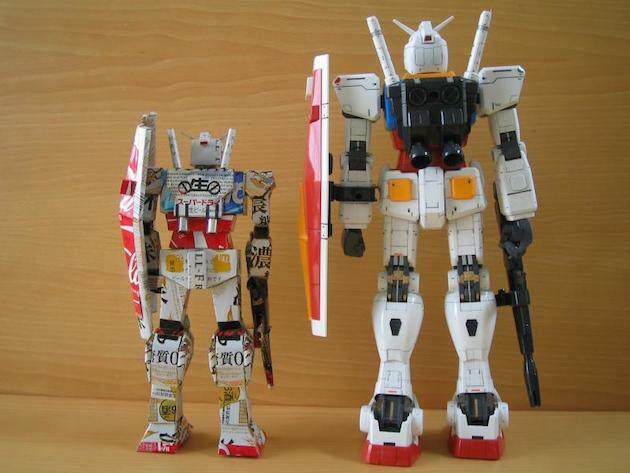 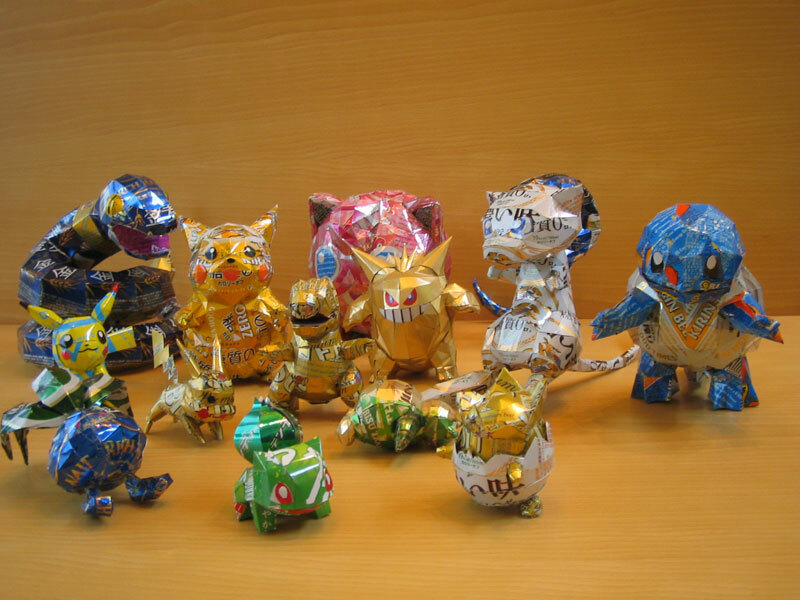 Japanese Artist Makaon love recycled art projects. 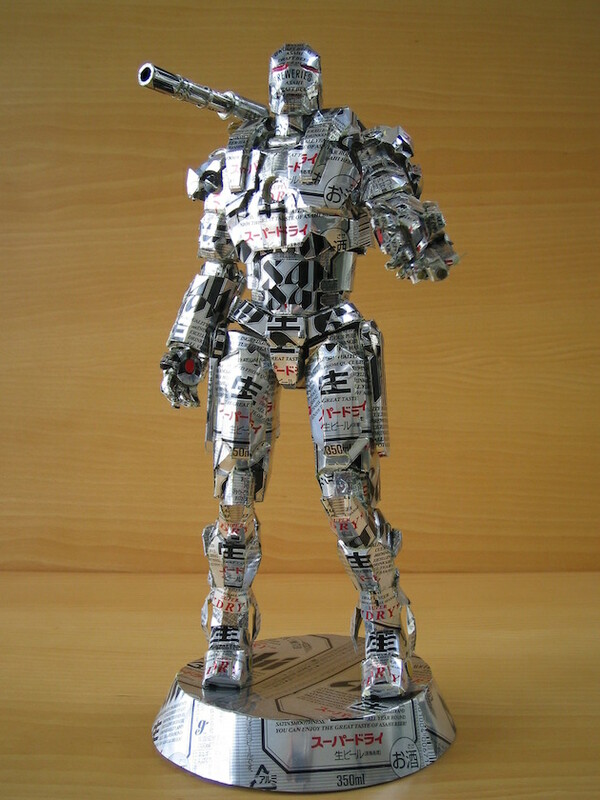 He creates 20-century icons from finished drinking aluminium cans. 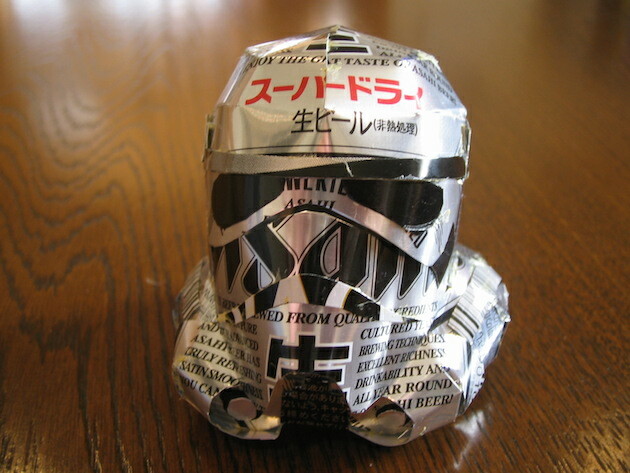 Drinking cans are priceless and waste but Makaon design new icons by these cans with adding some colors.